Please click here to view our upcoming California public workshops on our online schedule. You can register for workshops directly from our schedule page by clicking on the “Register” link to the right of the desired workshop. Please click here to review our cancellation policy prior to registering. Note: Most Kidpower workshops are organized privately by youth groups, schools, and parent organizations. Please click here to organize a workshop privately. All public workshop sites are wheelchair accessible. Donations over the amount of workshop fees are tax-deductible. We do not turn anyone away from our public workshops for lack of money. Click here to view our scholarship information. 30 USD per child including all adults with that child. Includes a copy of the Kidpower Safety Comics. 60 USD per child including all adults with that child. 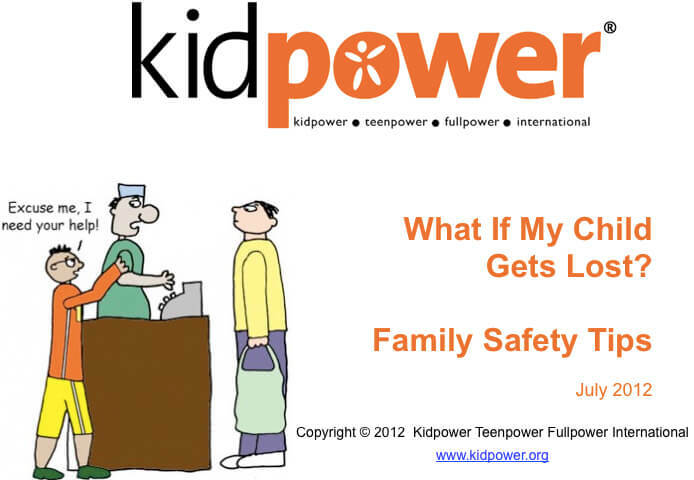 Includes a copy of the Kidpower Safety Comics. 140 USD per child including all adults with that child. Includes a copy of the Kidpower Safety Comics. Some workshops are coordinated directly by local offices outside the greater SF Bay/South Bay, East Bay and Monterey Bay areas, where most of our services take place. If they are listed on the schedule, click the links below to register for public workshops in: Petaluma and Sonoma; in San Diego and LA; and in Napa and Sonoma. The public workshop fees listed for each program represent our break-even costs. We receive NO government funding for these workshops and depend on class fees and donations to support our services. 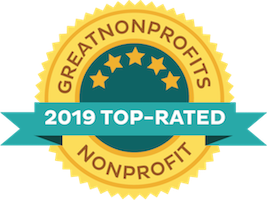 At the same time, as a non-profit organization, we do not want money to be the reason that you or your loved ones would be unable to participate in our training. Payment plans are available, and we can break down payments over as many months as you need. Please look honestly at your financial situation and pay as much of the fee as you can afford. Often, adult family members and friends will help to pay for part of the fee of a Kidpower workshop because of the high value of our program. If you need some scholarship support, please send us a brief note describing your situation and letting us know the amount you are able to pay. Your enrollment is confirmed ONLY when you have received a confirmation letter from us. We want you to have peace of mind that your space is truly confirmed. 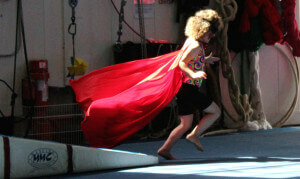 Kidpower sends email enrollment confirmation to those who sign up for our classes. If you have not received email confirmation within three (3) days of sending your request, please assume that either your request or our confirmation did not reach its destination and contact us right away. If email is not getting through, please telephone (800) 467-6997 ext 1#. Please note that this cancellation policy is for public workshop enrollment only and does not apply to programs like our Child Protection Advocates Institute. 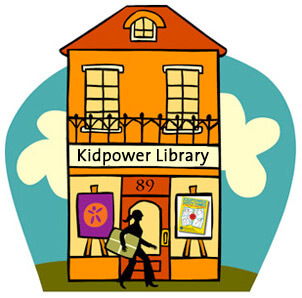 Kidpower reserves the right to cancel workshops due to insufficient enrollment. Should we need to cancel a class, we will reschedule the workshop for another date. If we cancel a class, you may either choose to attend on an alternative date or request that we send you a full refund. 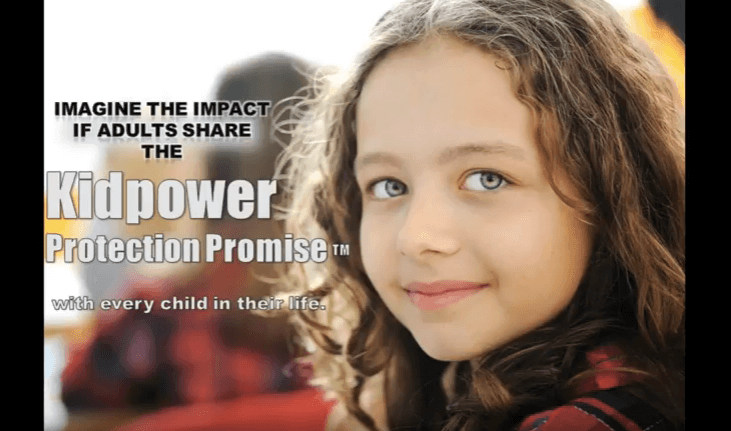 If you decide to cancel and notify Kidpower in writing and by telephone at least one month before your workshop, you may cancel your workshop registration and receive a full credit of the amount paid towards another public class, to be used within one year, OR a full refund, minus a 15 USD processing fee. If you cancel your registration with less than one month notice but more than 3 business days notice, we offer a full credit of the amount paid towards another public workshop to be used within one year OR a 50% refund. Public workshop credits can not be applied to privately organized workshop fees. If you cancel with less than 3 business days notice or do not attend the workshop, we do not offer a credit or refund. Credit or refunds either in part or in full will be issued only in exceptional circumstances. We are also unable to offer any credit or refunds if we are contacted after the workshop has started. In the case of illness: Please let us know right away if your child is too ill to come to the workshop. We often have waiting lists and want to give another family the opportunity to attend. If your child wakes up ill the day of the workshop, please contact us immediately. If we hear from you before the workshop, we can provide a one-time credit towards taking another workshop within a year, less a 25 USD processing fee.